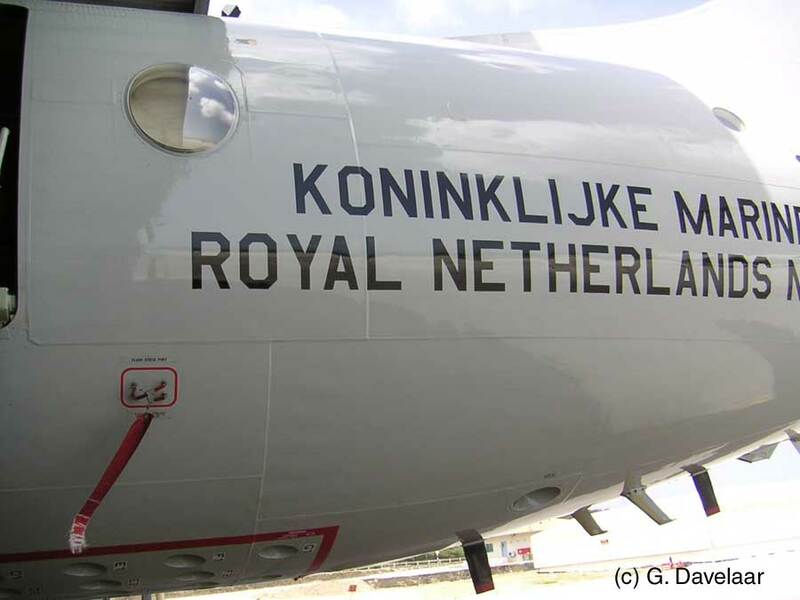 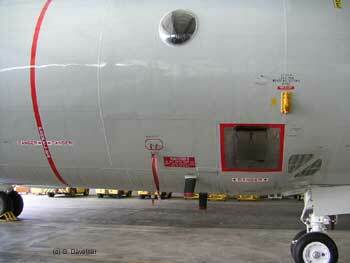 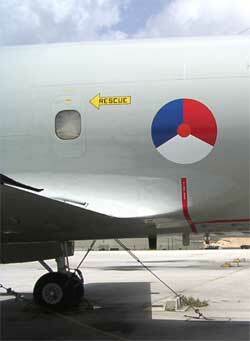 The Lockheed P-3C Orion was also used by the Royal Dutch Navy air wing "Marine Luchtvaart Dienst" (MLD). 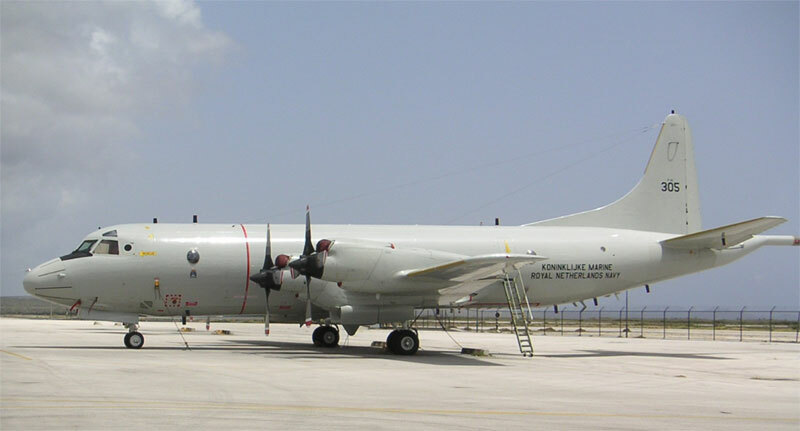 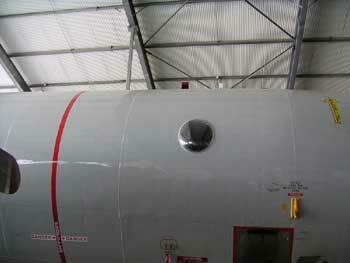 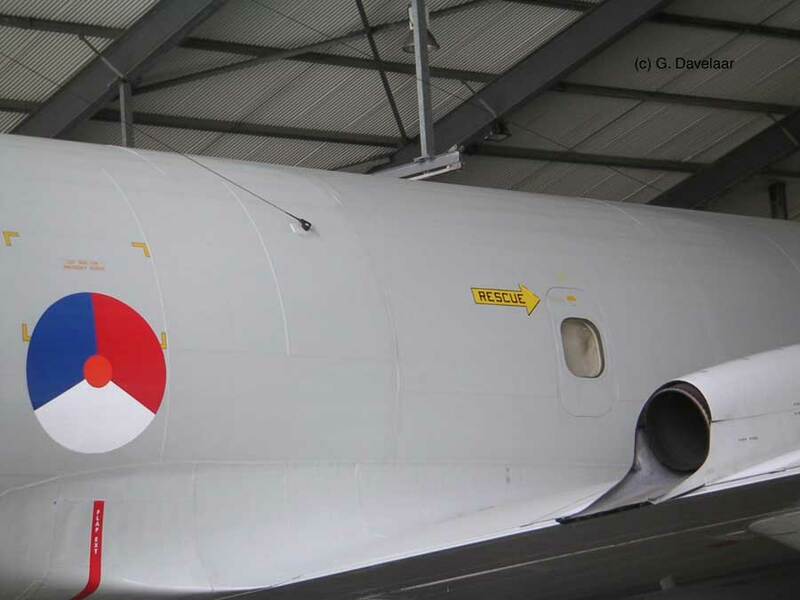 Used for maritime patrol duties replacing Neptune SP-2H. Ordered December 1978. 13 aircraft P-3C Update II, delivered to Netherlands 21 July 1982 to 12 October 1984. Training in USA from 5 November 1981 to July 1982. 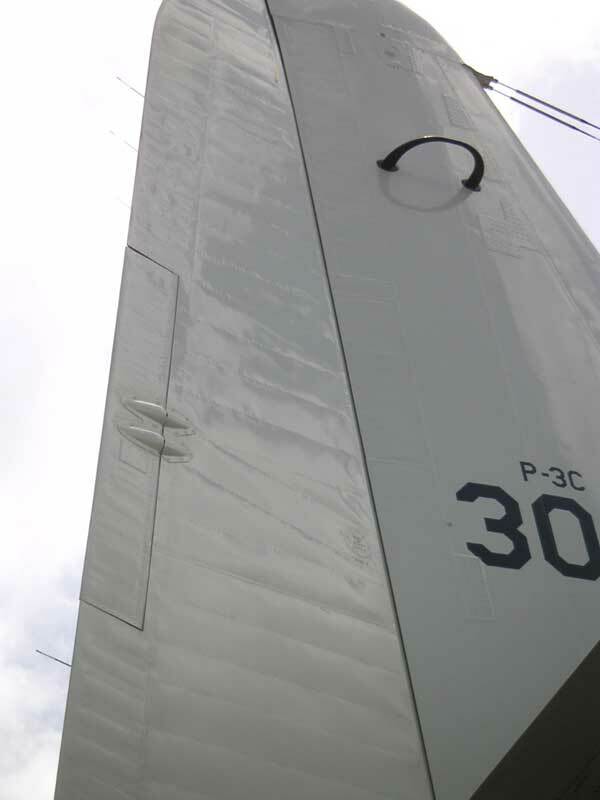 Serials 300 to 312. 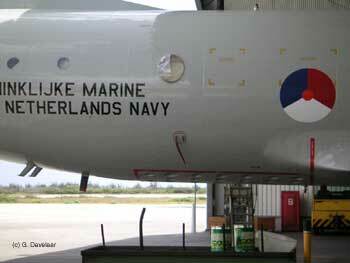 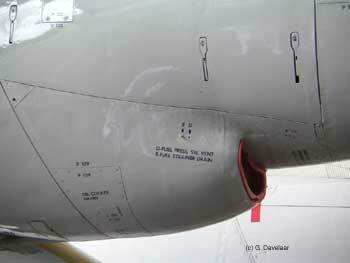 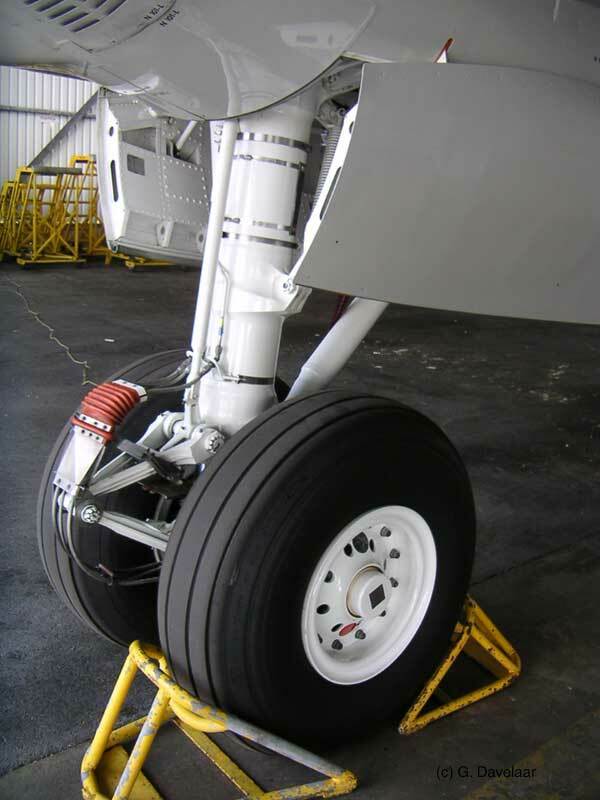 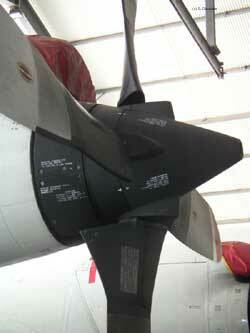 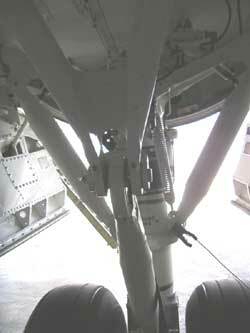 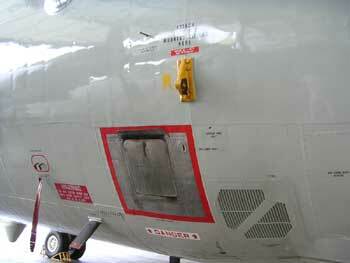 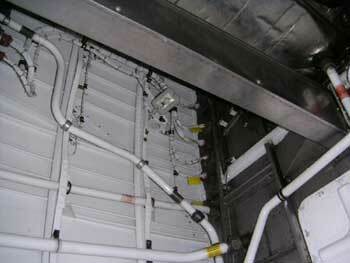 Used by 320/321 sqns and 2 MOTU. 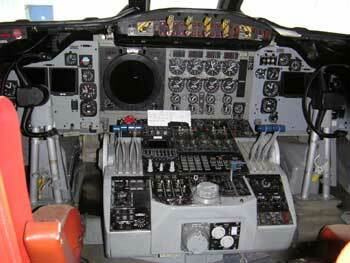 Modernized to CUP starting 2002. 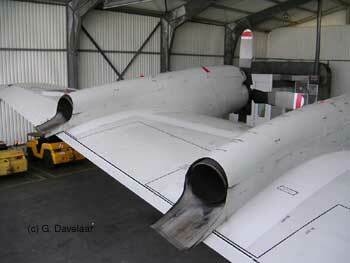 All sold 2005 to Germany and Portugal. 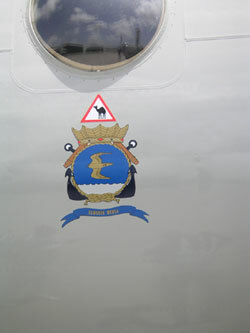 The Orions started with the colour scheme of Dark Sea Grey and Sky (lower surfaces). They were later painted in an overall Gull Grey scheme FS36440. 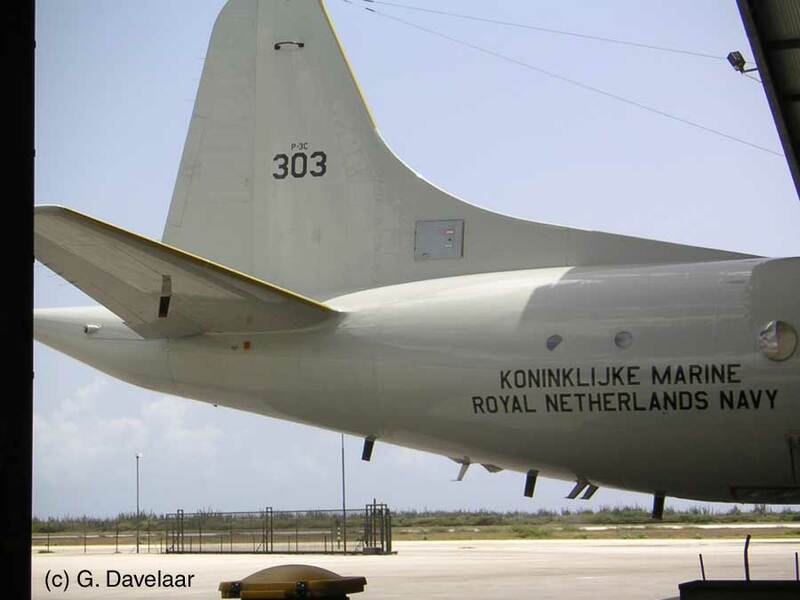 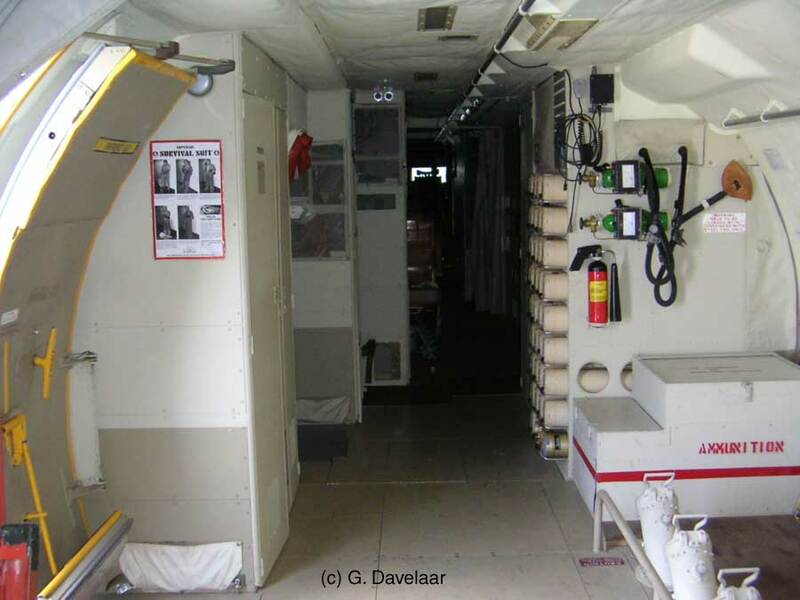 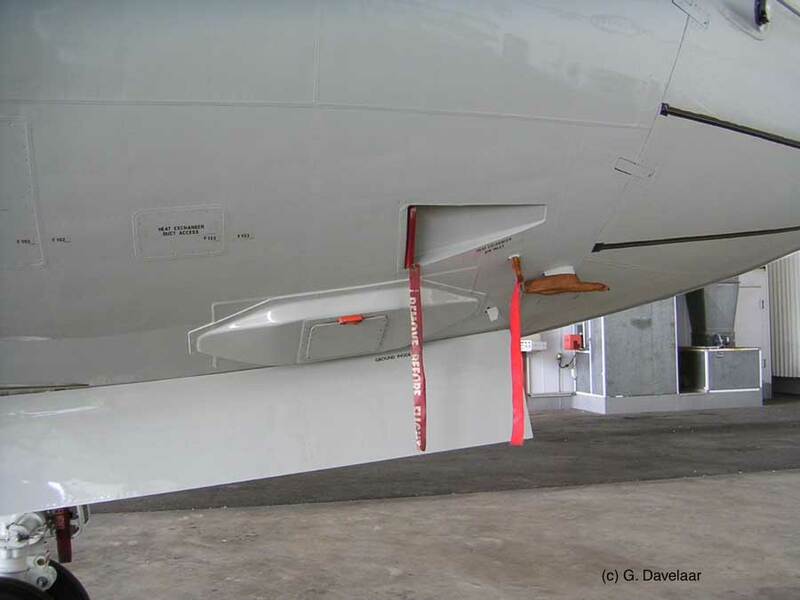 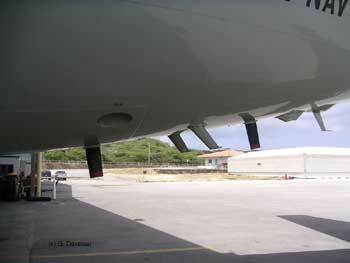 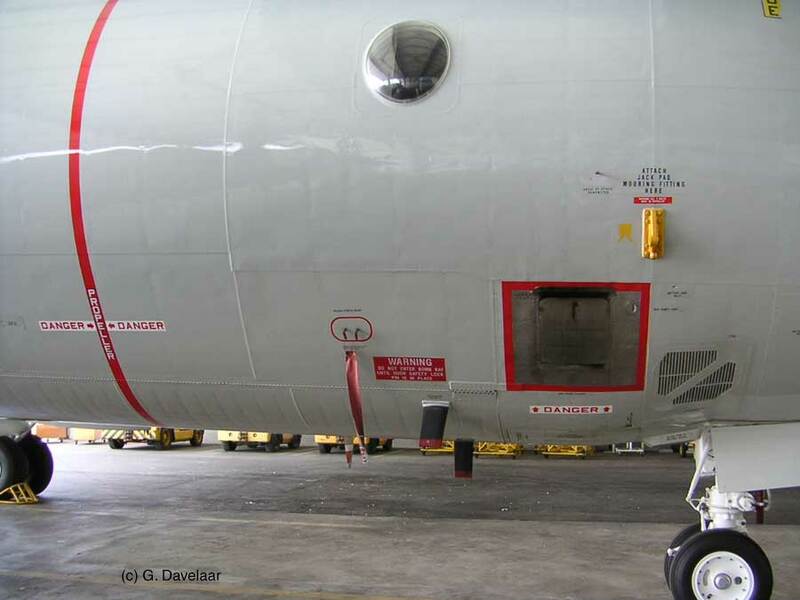 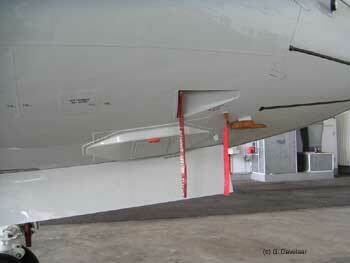 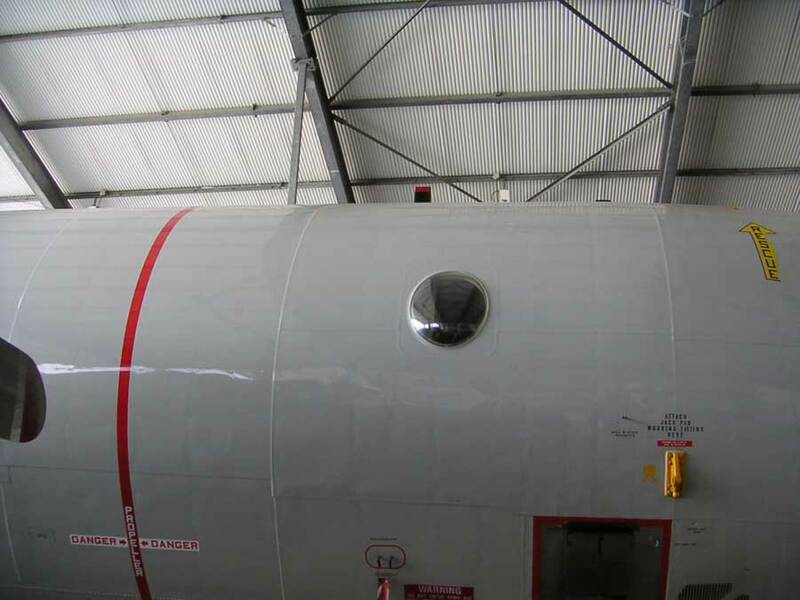 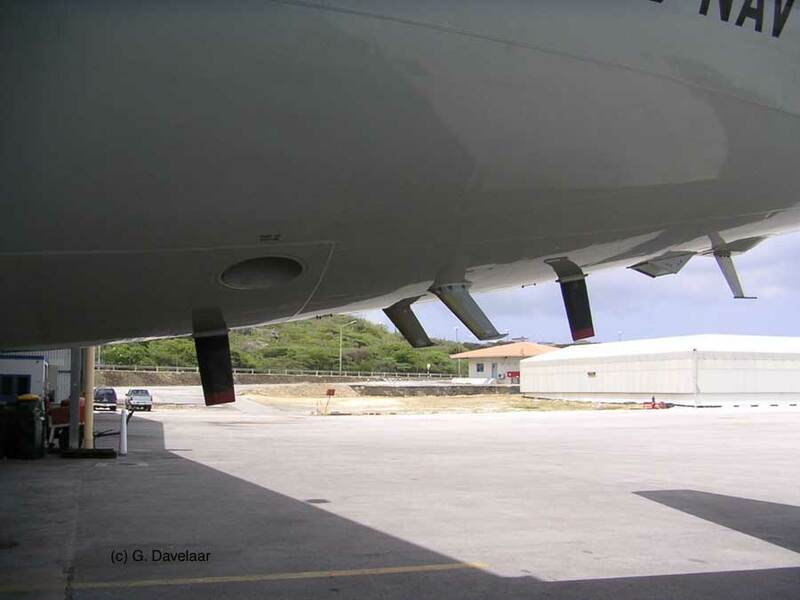 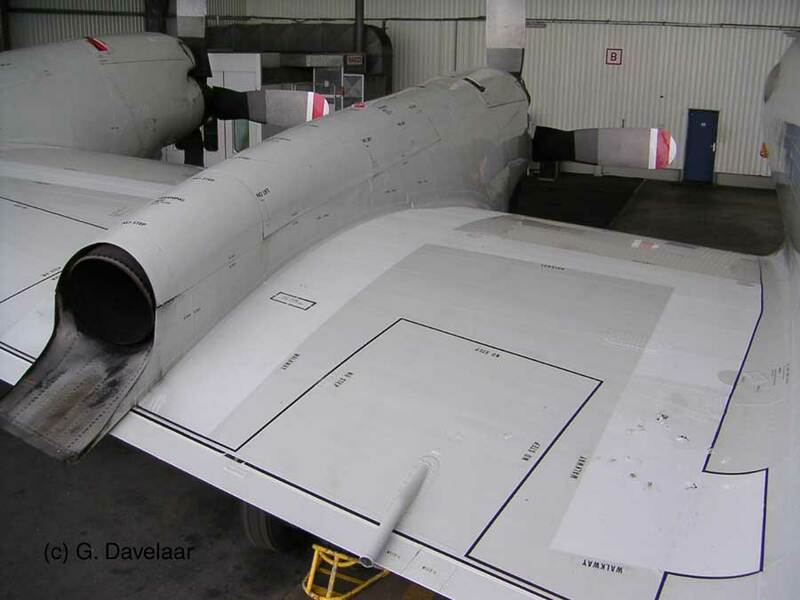 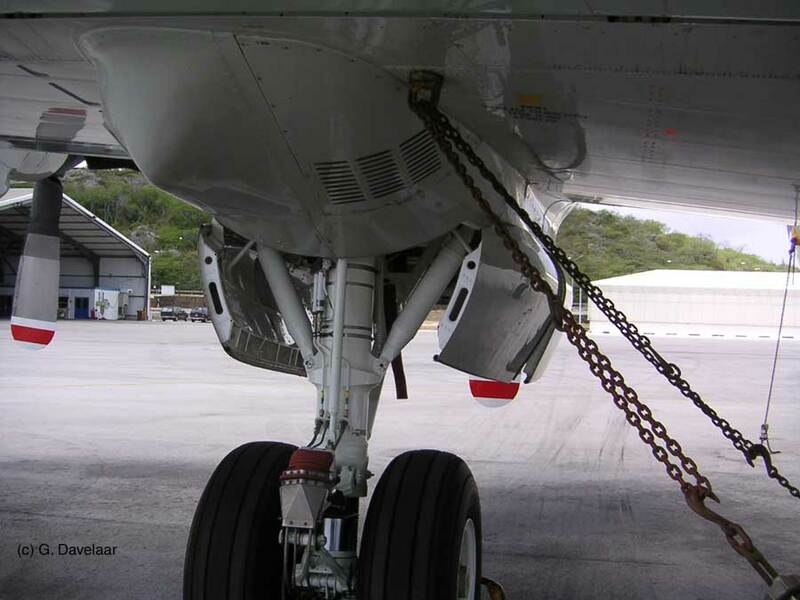 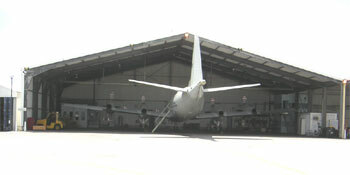 The pictures here show the plane in the overall grey scheme and pictures were taken in 2006 at the Hato Airfield at the Dutch Antilles island op Curacao. Pictures kindly provided by George Davelaar.